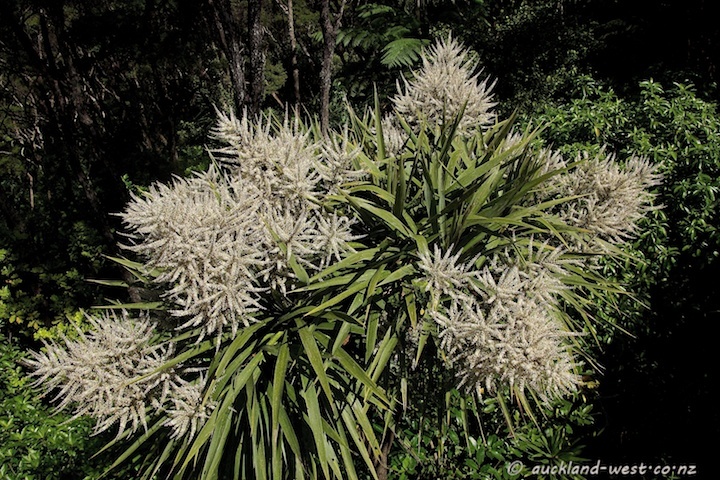 November is the time when the cabbage trees (cordyline australis) are in bloom. And this year, the tree by our deck is doing itself proud! Incidentally, this is the tree on which I took the picture of the kereru when the berries had ripened.